Preserving our history is important. 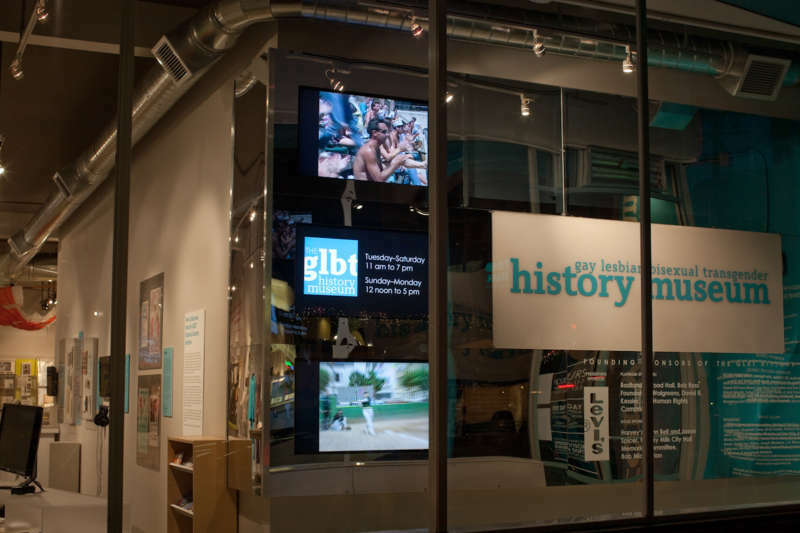 Only a handful of LGBT museums are doing this good work, and it’s important to support the organizations and institutions that are archiving our queer histories so we can continually reflect upon our past in these contemporary times. 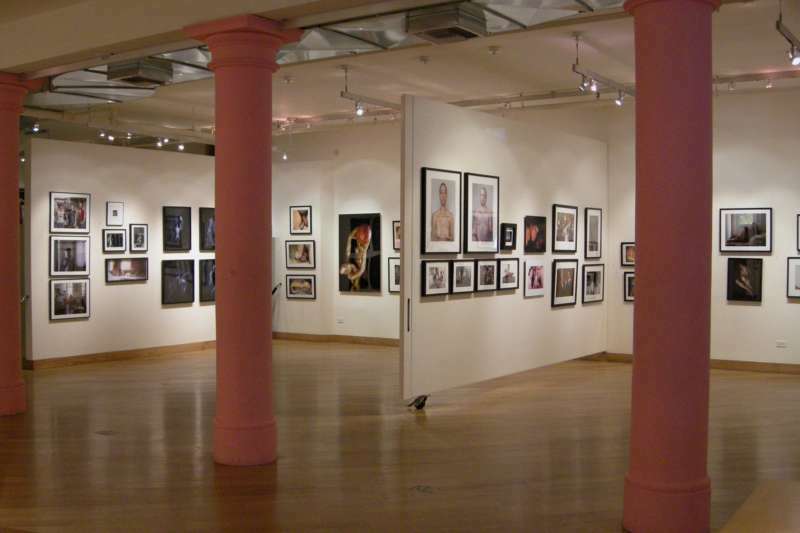 We’ve rounded up 10 LGBT museums that should be on the radar of all queer people. From a museum dedicated to the AIDS epidemic to a museum dedicated to one of the most iconic queer artists of all time, our list of LGBT museums encompasses varying aspects of the queer experience. The world’s first museum dedicated to LGBTQ art, the Leslie+Lohman Museum was founded as a nonprofit organization in 1987 by Charles Leslie and Fritz Lohman, who collected work from LGBTQ artists for decades. 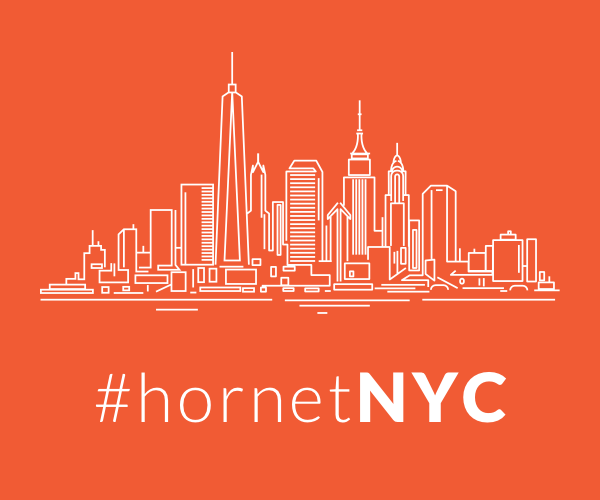 Its permanent collection includes work by Catherine Opie, Robert Mapplethorpe and Andy Warhol. Today the Museum has a collection of more than 24,000 works, plus an archive that contains information on nearly 2,000 other LGBTQ artists, making it one of the LGBT museums with the largest collection of queer art. The GLBT Historical Society maintains an extensive collection of archival materials, artifacts and graphic art relating to the history of queer people in the United States, with a focus on the queer communities of San Francisco and Northern California. The society also sponsors the GLBT History Museum, a stand-alone museum that has attracted international attention. 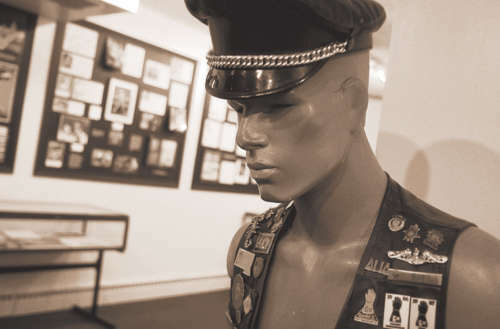 Its permanent exhibition includes erotica and significant moments in the city’s LGBT history. The Schwules Museum has been open since 1985 and has been a pioneering force in the art of recording and exhibiting LGBTQ life. Originally located above a gay nightclub, it’s now got its own dedicated building in the suburb of Kreuzberg, Berlin, and it houses archives, a library and a collection of art. 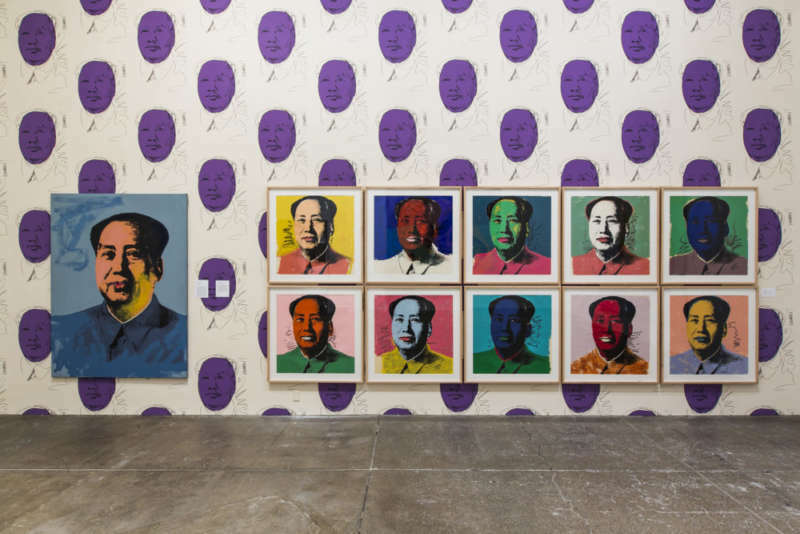 Leaving an indelible mark on queer culture as well as the art world, Andy Warhol’s museum is the largest museum dedicated to a single artist in the United States. Located on the North Shore of Pittsburgh, Pennsylvania, where Warhol grew up, the museum holds an extensive permanent collection of art and archives including 900 paintings, close to 2,000 works on paper, over 1,000 published unique prints, 77 sculptures, 4,000 photographs and over 4,350 Warhol films and videotaped works — a must visit for any pop art fan. 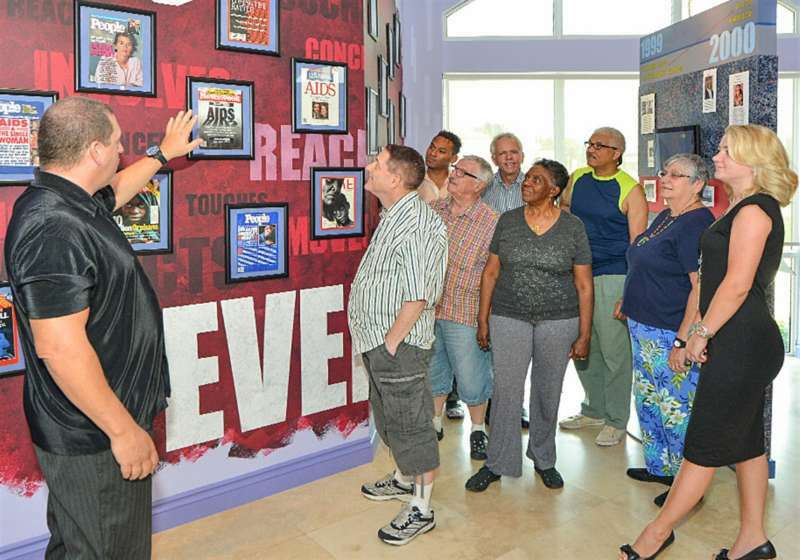 The World AIDS Museum and Educational Center began as an HIV support group, Pozitive Attitudes, at the Pride Center in Fort Lauderdale. The doors to the museum officially opened to the public in May 2014. Today, the space holds a main gallery featuring a historical timeline of the HIV epidemic, two art galleries and a research library. 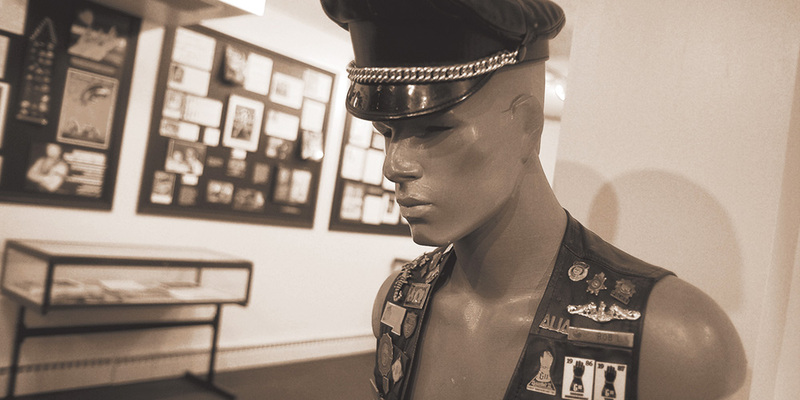 It’s one of the only LGBT museums wholly dedicated to the epidemic. 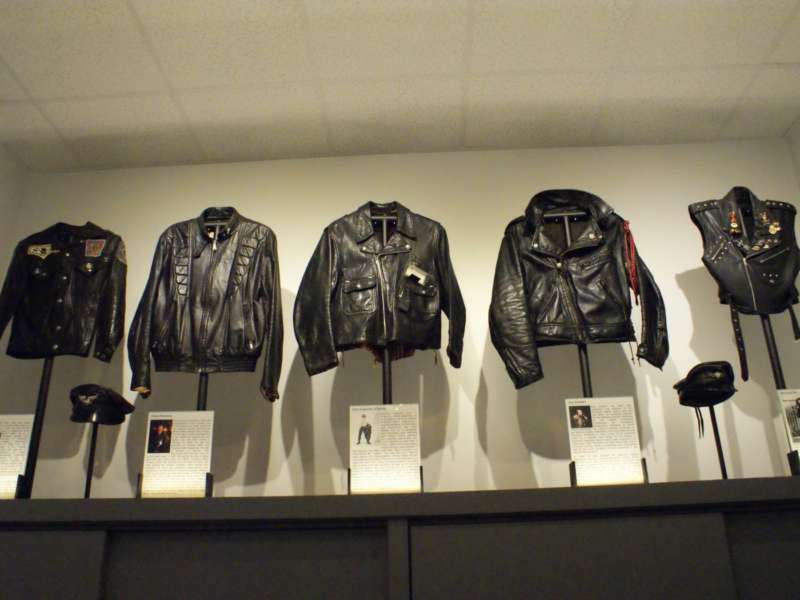 A 10,000-square-foot archive and museum dedicated to “the compilation, preservation and maintenance of leather, kink and fetish lifestyles,” the archives house historical documents and pieces covering a broad umbrella of kink and fetishes over the centuries — from a 170-year-old whip to printed leather personal ads from before the ’90s-era internet. The Australian Lesbian and Gay Archives is a community-based nonprofit organization committed to the collection, preservation and celebration of material reflecting the lives and experiences of LGBTI Australians. 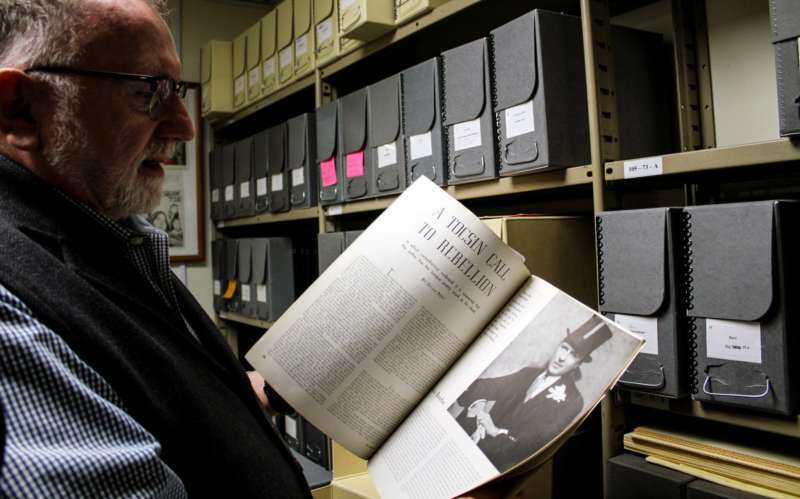 Located in Melbourne, the collection has grown to over 150,000 items, constituting the largest and most significant collection of material relating to LGBT Australians and the largest collection of LGBT material on the continent. Located at the University of Southern California, the ONE Archives boast that it’s “the largest repository of LGBTQ materials in the world.” Collecting materials since 1952 when ONE Magazine was founded as the first national magazine devoted exclusively to LGBT life, today it’s a research archive with vast resources for historians researching the gay rights movement and other important parts of American LGBT culture. The Lesbian Herstory Archives grew out of the Stonewall Riots and subsequently out of the Gay Academic Union, when several women in the organization decided the issue of sexism within the gay community wasn’t properly being addressed. 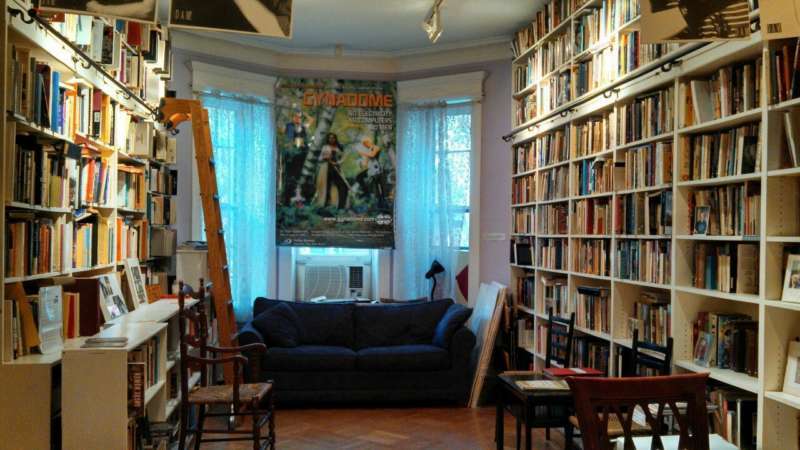 First located in the Upper West Side home of one of its Manhattan-based co-founders, author Joan Nestle, the archives moved to its current location in Brooklyn in the early 1990s Today, it’s home to the largest collection of materials curated by lesbians and about lesbians. 10. United States Holocaust Museum, Washington, D.C. The Nazis persecuted homosexuals as part of their crusade to racially and culturally purify Germany. They targeted gay men for persecution because they viewed them as carriers of a “contagion” that weakened society and did not contribute to the growth of the Aryan population. The U.S. 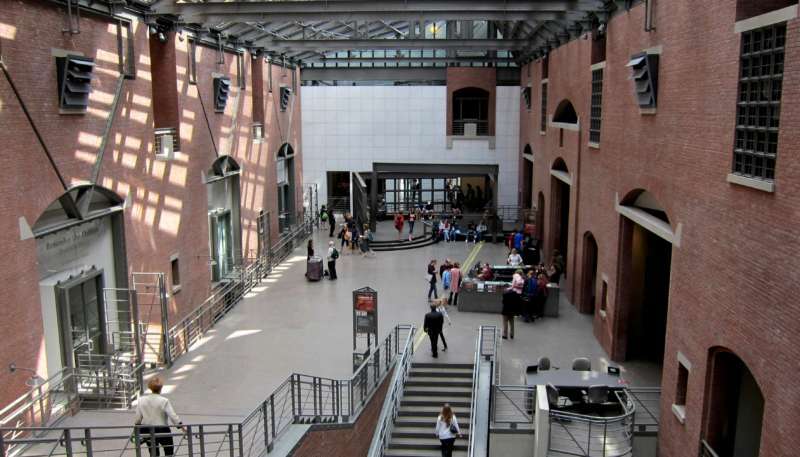 Holocaust Memorial Museum helps honor those we lost by documenting part of this history. The museum’s collections contain more than 12,750 artifacts, 49 million pages of archival documents, 80,000 historical photographs, 200,000 registered survivors, 1,000 hours of archival footage, 84,000 library items and 9,000 oral history testimonies. Did we miss one of your favorite international LGBT museums?